The all new 2019 Jeep Cherokee is loaded with airbags. It has side curtain airbags, dual front airbags, airbags for your knees, dual front seat-mounted side-impact airbags, and a pair of side curtain airbags. All of these airbags ensure you and your loved ones will be the best protected people on the road. 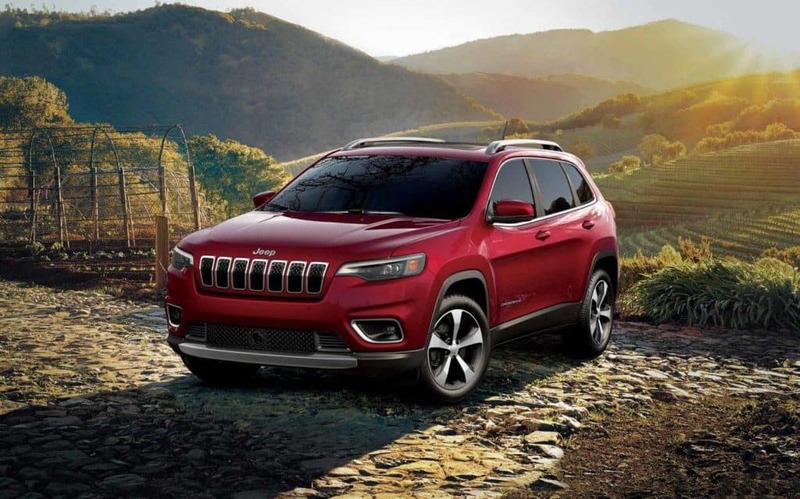 Electronic stability control and LED daytime running lamps are a few more safety features packed into the Cherokee. To choose which model is right for you click here or stop in to Pollard Jeep near Denver and drive one for yourself.